Gleicher Manufacturing Corporation provides neat and precise application solutions with custom cut Adhesive Transfer Tapes, Double Coated Tapes, VHB (Very High Bond) Tapes and Specialty Foam Tapes. You can rely on us to provide products that enhance appearance, improve performance and increase production efficiency. These benefits have been proven time and again to help bring competitive products to market. We can help to evaluate your application requirements and provide options. 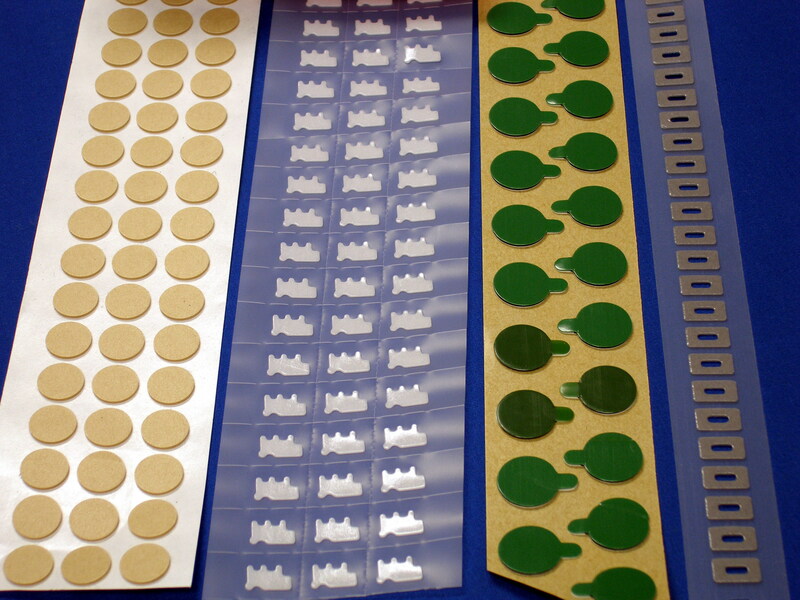 Tell us your requirements and we can help find the correct adhesive. Bonding Tapes have pressure sensitive adhesive on two sides to bond mating surfaces with strength that ranges from permanent to repositionable. Substrates range from metal to paper. Each tape is engineered and converted to provide designers and production managers innovative features.